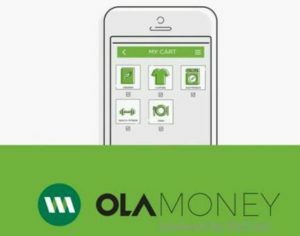 We are back with another new offer,ola money is giving 25 to its all users,but you must have a platinum rupay debit card.Ola Money wallet is here with all new user experience and one tap access to all your daily needs. 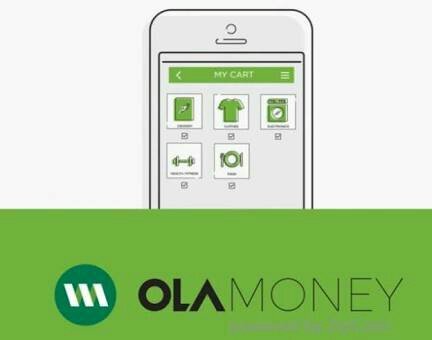 Ola Money wallet can be recharged via Credit Card, Debit Card, and Net Banking. 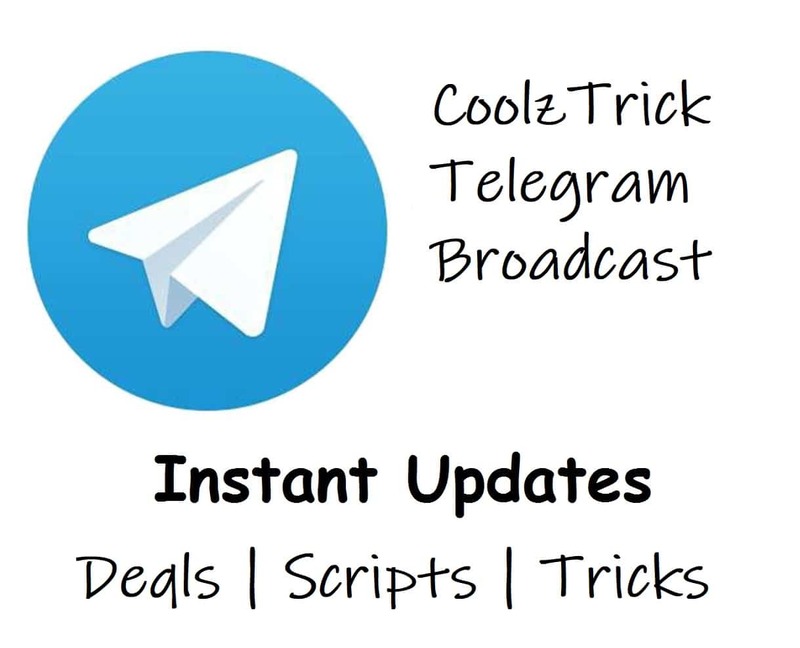 You can do prepaid mobile recharges, pay your postpaid mobile bills, electricity bills, gas bills and also pay at several stores with just one click. 2.Now log in/sign up with a account. 3.now click on “add money”. 4.now add 250 or more. 6.when promocode is applied successfully,pay the amount via suitable payment method. 7.Instantly you get 25 as cashback. Scroll Down on Homepage and Click on Transfer to Bank option. Bingo!!! Your Ola money will be transferred to bank account Instantly . 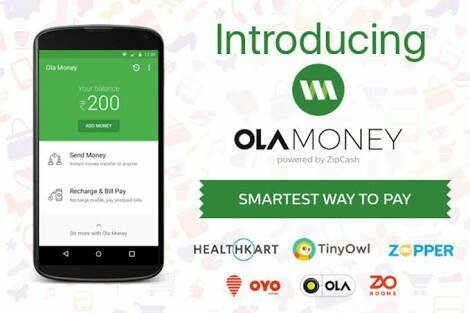 2.add ola money to clone apps. Now log in/sign up with a account. Create new accounts and earn unlimited money.